Nuance PowerMic III advances PC dictation to a new level with recording and voice control of navigation, streamlining user workflow for review and editing. 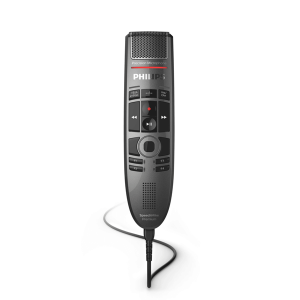 Learn more about this dictation microphone for PCs below. Incorporate full-function, Microsoft® compatible PC mouse capabilities into the microphone to reduce the need to move between the microphone, mouse, and keyboard. 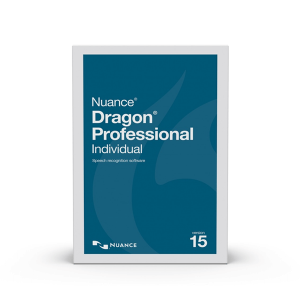 Nuance PowerMic III Dragon USB dictation microphone advances PC dictation to a new level, making it easier and faster to control voice recording, navigate and select fields in on-screen templates and standard reports, and move through recognized text reports for review and editing. 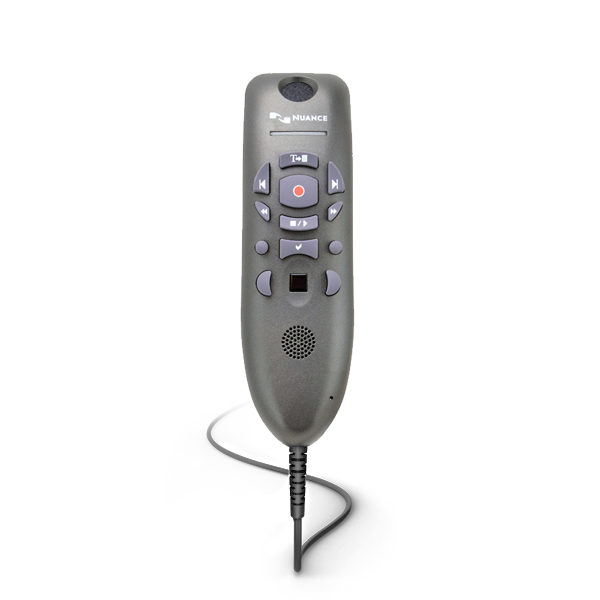 In addition to providing complete dictation control, Nuance PowerMic III incorporates full-function, Microsoft compatible, PC mouse capabilities into the microphone to reduce the need for users to move between the microphone, mouse, and keyboard. 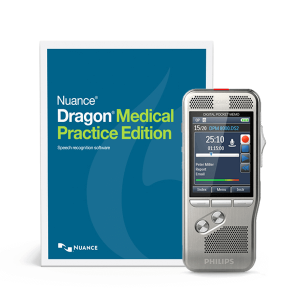 With Nuance PowerMic III Dragon USB dictation microphone, users can rapidly navigate report template fields, then record and use “voice fill-in” capabilities to insert recognized text into customized templates. By combining an ergonomic hand microphone with PC mouse functions, users gain new levels of dictation speed, ease-of-use, and productivity.